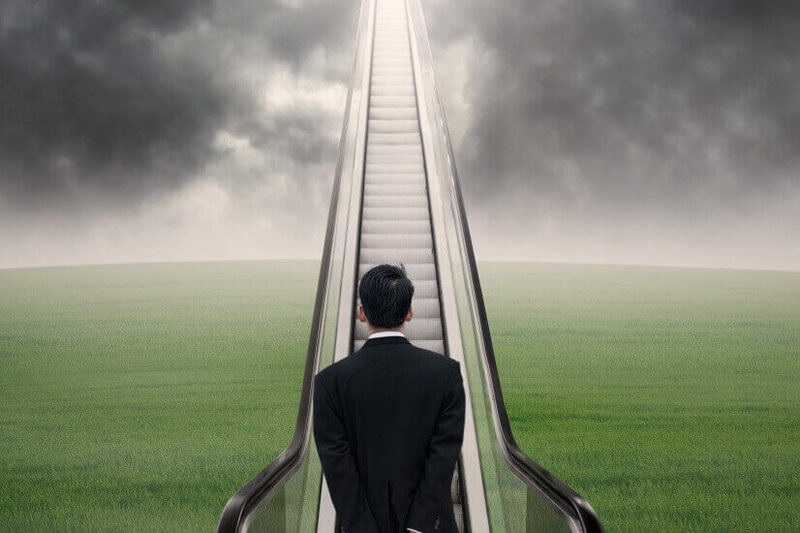 Are staggered annuities the stairway to retirement heaven? They are retirement’s litany of challenges; inflation and interest rates, longevity risk and inheritance provisions, but according to a Wharton University academic, staggered annuities could be the solution. Speaking on Monday, Dr David Babbel said the rules around a retirement balance 10 times annual income and a draw-down rate of 4 per cent a year were flawed as they failed to take into account the impact of inflation on actual spending power. Further, as people live longer there’s a very real risk that they will outlive savings, he continued. In fact, he argued that planning for life expectancy when making savings plans is akin to playing “Russian roulette”. 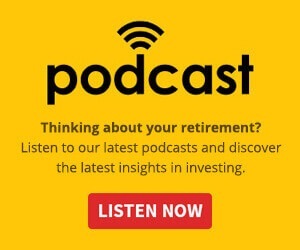 The solution, he explained at a CommInsure briefing in Sydney, is a combination of a bucket and staggered annuities approach. “Economists and other rational people have recognised for a long time the value of annuities in retirement planning. There are some drawbacks though,” Dr Babbel said. “The main drawback is you don't know what the purchasing power will be as you get older, and I have solved that. He argued that by buying a range of annuities with specific purposes, like immediate income, deferred income, rainy day and early inheritance, retirees have the power to switch on the annuity schemes as needed. Dr Babbel suggested a lifetime annuity would form the immediate income while the deferred income would be used to purchase new lifetime annuities as required (or every five years) and a rainy day bucket to meet extra needs. It’s the strategy he uses, although he admits that there is a limited exposure to rising interest rates and there can be difficulty in purchasing annuities as the buyers age. Is our retirement system meeting people with disabilities’ needs? Are we paying aged care workers enough?